He has published more than fifty books in philosophy, aesthetics, and politics, including Beauty: A Very Short Introduction (2011); Modern Philosophy: An Introduction and Survey (2012); The Face of God: The Gifford Lectures (2014); How to Be a Conservative (2014); Fools, Frauds and Firebrands: Thinkers of the New Left (2015); and The Soul of the World (2016). 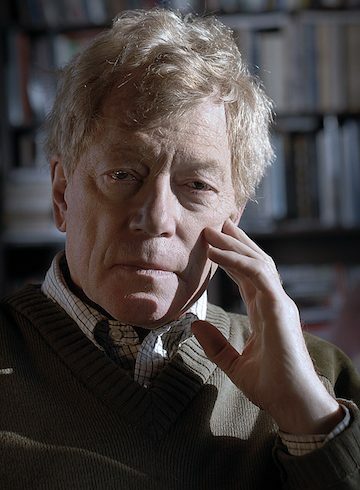 Scruton earned his B.A. and M.A. in Philosophy, and his Ph.D. in Philosophy with thesis on Aesthetics from Jesus College, Cambridge. He was the founding editor of The Salisbury Review, a conservative political journal. He teaches in both England and America, and is a Senior Fellow at the Ethics and Public Policy Center in Washington DC.